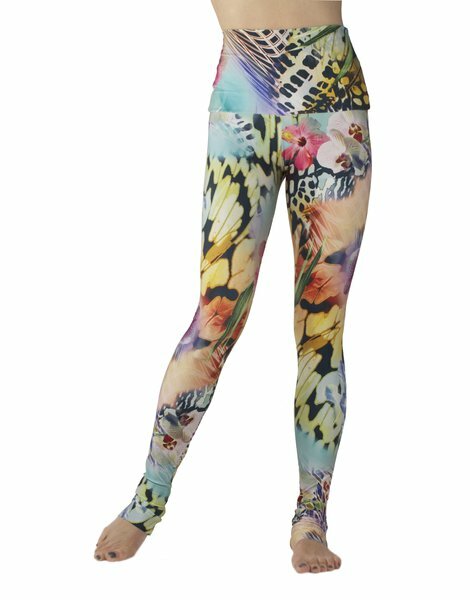 Fashionably Fit Femme: barre clothes.....can a girl ever have too many? 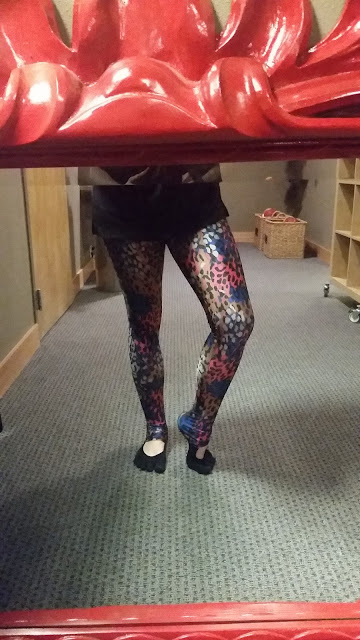 barre clothes.....can a girl ever have too many? You may have seen this post yesterday on my Instagram....and it is TRUE. I found Emily Hsu Designs via an Instagram rabbit hole. Don't you just love those? A "quick look" at Instagram turns into an hour because some how you went from looking at one feed, one hashtag to 50 million. Back to Emily Hsu and these super cute workout pants. 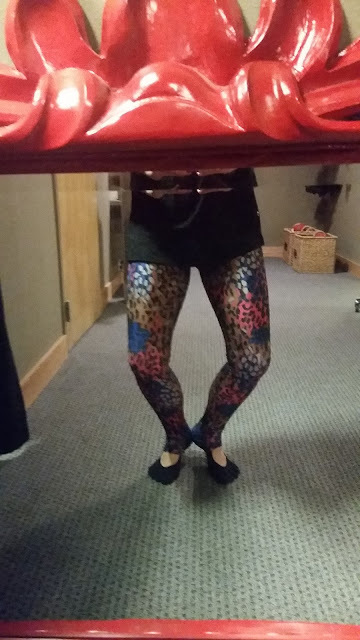 I am always so skeptical of ordering workout gear online. I like to feel them before purchasing! Thickness totally matters when you're bending over, lifting your leg up, & doing splits! Go check out this fun brand & tell them I sent you! All opinions are mine. 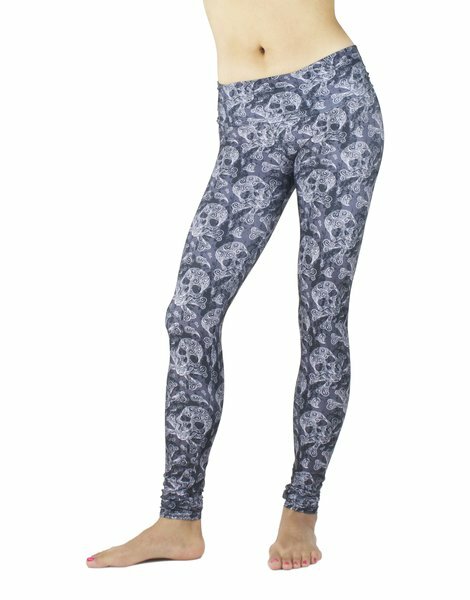 While I would have loved compensation in the form of workout pants (because really, you can never have too many) - I forked over my own hard earned dinero & bought myself a pair. And I'm happy I did!